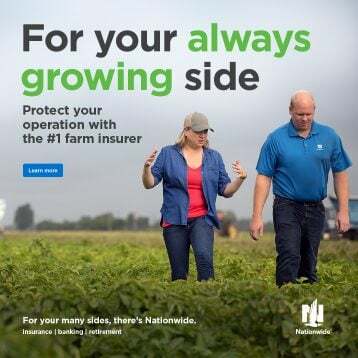 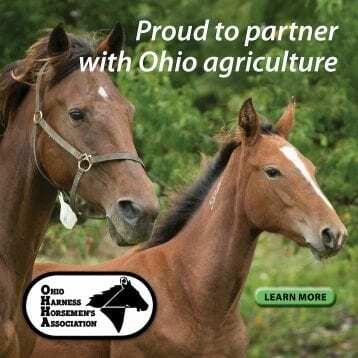 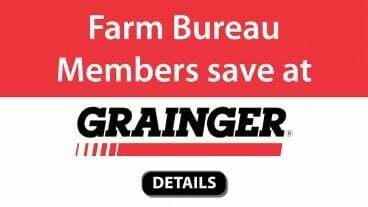 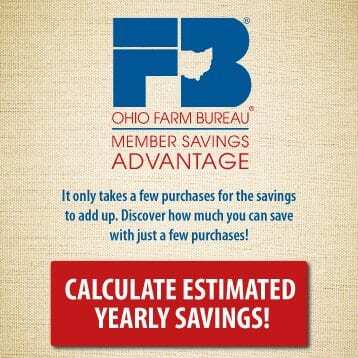 Ohio Farm Bureau produces regular audio content that is available for download on iTunes and Google Play. 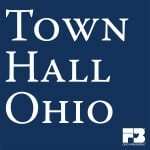 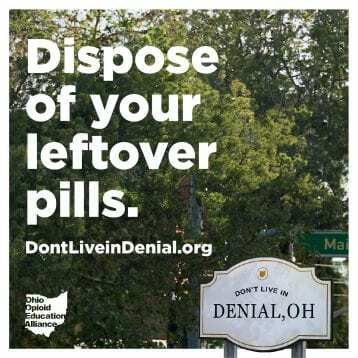 Town Hall Ohio is a weekly public affairs radio program. 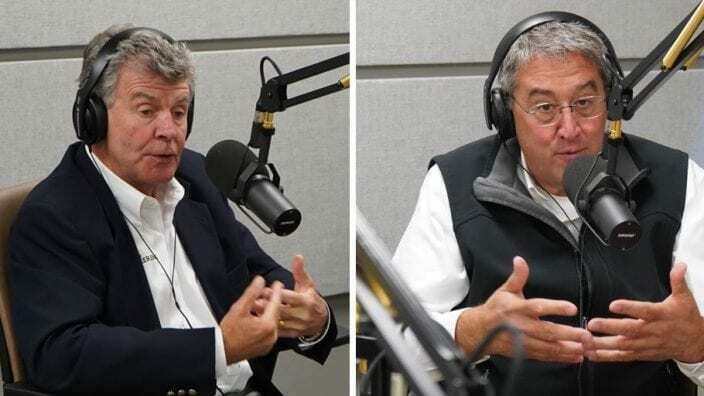 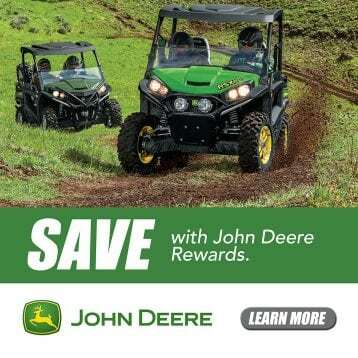 The hour-long broadcast elevates important issues such as private property rights, food safety, wildlife, education, science and technology, business challenges, government and politics. 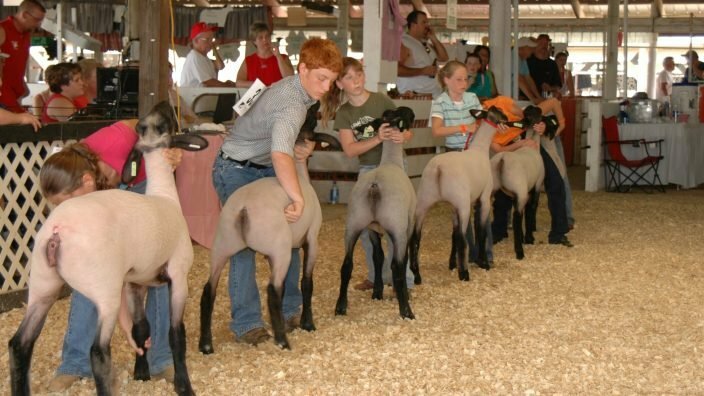 High profile guests from government, industry, academia and other arenas are regular guests on the program. 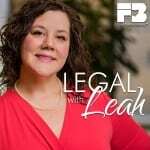 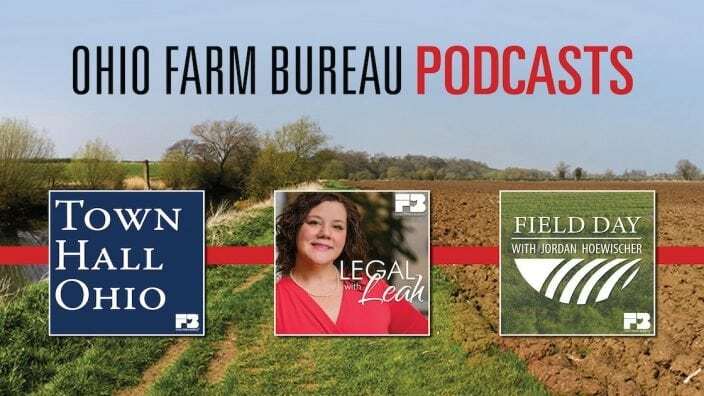 Policy Counsel Leah Curtis discusses topics impacting farmers and landowners such as property rights, taxes and other legal and regulatory issues. 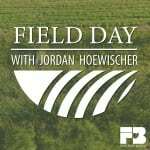 Director of Water Quality and Research Jordan Hoewischer hosts conversations with experts and leaders who are helping to shape and secure the future of Ohio’s ag industry for generations to come. 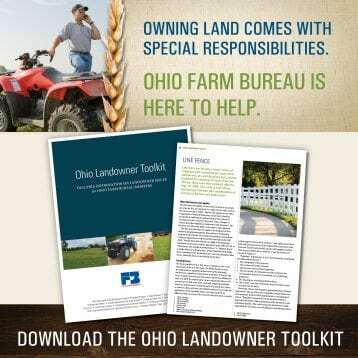 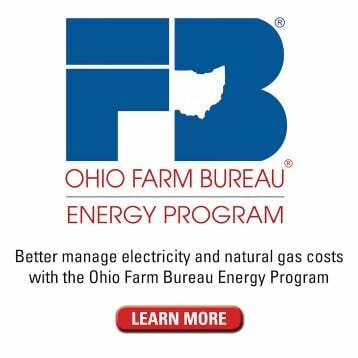 Hear from Ohio Farm Bureau staff experts on a range of topics impacting Ohio farmers and landowners.